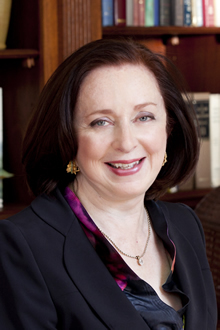 Ann D. Critz, MD, is an associate professor ofpediatrics, Emory University School of Medicine, medical director of nurseries and chief of pediatrics at Emory University Hospital Midtown. She has cared for thousands of babies during her tenure of more than 30 years at Emory (and Grady Memorial Hospital and Children’s Healthcare of Atlanta at Egleston in the early years). Critz oversees Emory University Hospital Midtown’s state-of-the-art Level III special care nursery (also known as the neonatal intensive care unit or NICU). Level III nurseries provide the widest variety of advanced care available for premature and sick newborns. The present NICU opened in 1981 and currently serves as part of the Emory Regional Perinatal Center, one of six regional perinatal centers in the state of Georgia to care for high-risk infants. As a neonatologist, Critz's expertise includes caring for all ill newborns, particularly the oxygen-deprived infants who may benefit from body cooling and the tiny low birth weight infants born prematurely. These infants are cared for in a family-centered environment that nurtures the infant-parent bond, which Critz believes to be the most important factor in the long-term outcome for these special babies. Critz also serves as medical director of the Angel II Neonatal Transport, a special mobile neonatal intensive care unit. The high-tech ambulance makes over 600 transports a year throughout North Georgia picking-up premature and sick infants and bringing them to metro-Atlanta special care nurseries. On occasion, Critz goes out on calls as a team member for transports. 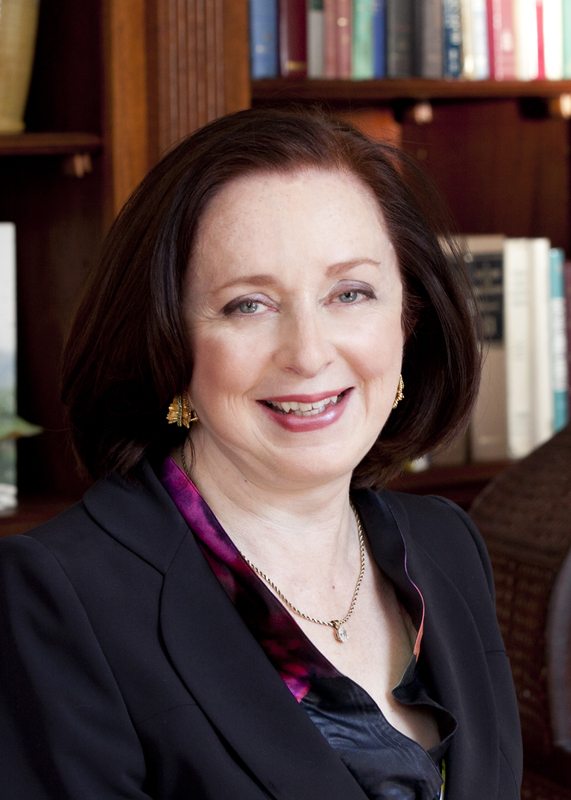 In 2011, Dr. Critz was interviewed by Atlanta's 11 Alive for a story on a metro Atlanta mother who gave birth to triplets at Emory University Hospital Midtown. In the news piece, "Metro mother given multiple blessings," Critz talked about how well the babies were doing afterward.